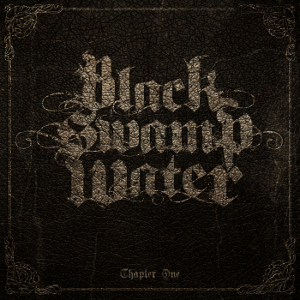 BLACK SWAMP WATER will release worldwide their long-awaited debut album “Chapter One” through Mighty Music on August 26, following the 2014 EP “Hellride”. Produced and mixed by Tue Madsen (Raunchy, Moonspell, Sick Of It All) and was written with the same energetic approach to rock music. 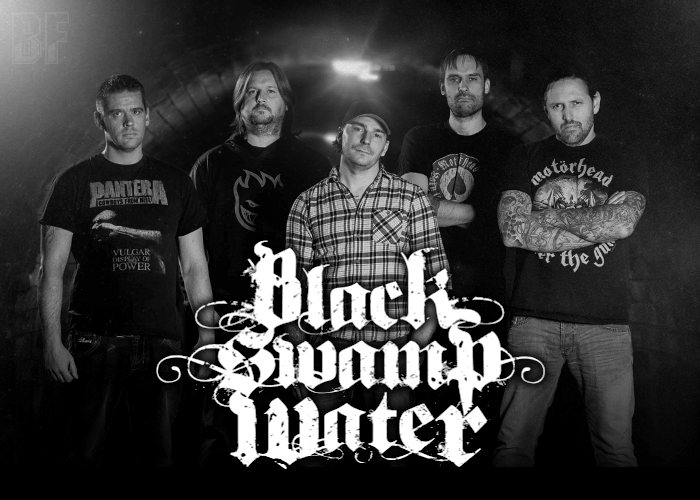 BLACK SWAMP WATER is a Silkeborg in Denmark based Hard Rock band formed in 2011. The band consists with Kim Langkjær Jensen (former drummer from death metal bands Dawn Of Demise and Koldborn) who lately has been recording and playing with Illdisposed in live, singer Bjørn Bølling Nyholm, bass player Jeppe Birch Friis, and the two guitarists Jan Geert and Martin Lykke Hansen. They take a music style of old school hard rock and heavy metal with obvious references from the bands like Black Sabbath, Ozzy and Corrosion Of Conformity. They have appeared at Royal Metal Fest 2016 in April and will perform at Noget Bedre Festival on July 28th.